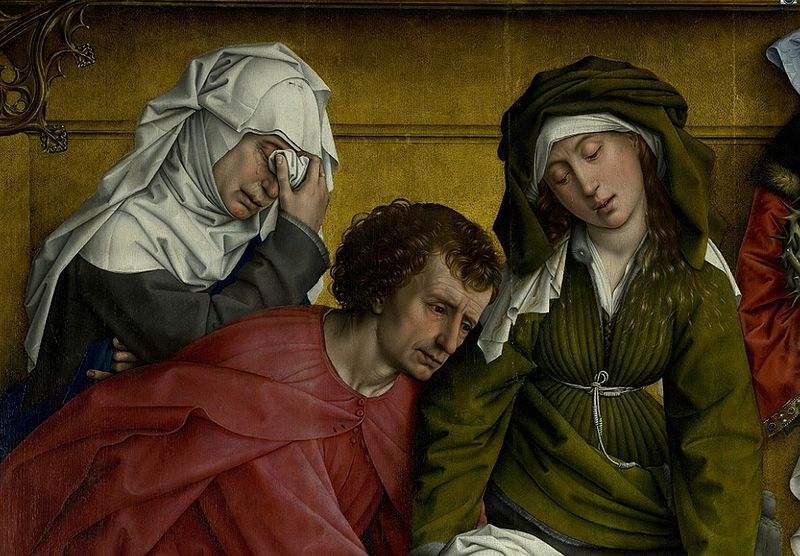 Descent from the Cross – Detail Mary of Clopas, Saint John the Evangelist and Mary Salome, painted by Rogier van der Weyden. 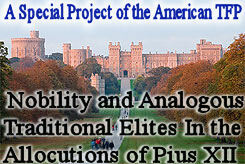 This title occurs only in John, xix, 25. A comparison of the lists of those who stood at the foot of the cross would seem to identify her with Mary, the mother of James the Less and Joseph ( Mark, xv, 40; cf. Matt., xxvii, 56). Some have indeed tried to identify her with the Salome of Mark, xv, 40, but St. John’s reticence concerning himself and his relatives seems conclusive against this (cf. John, xxi, 2). 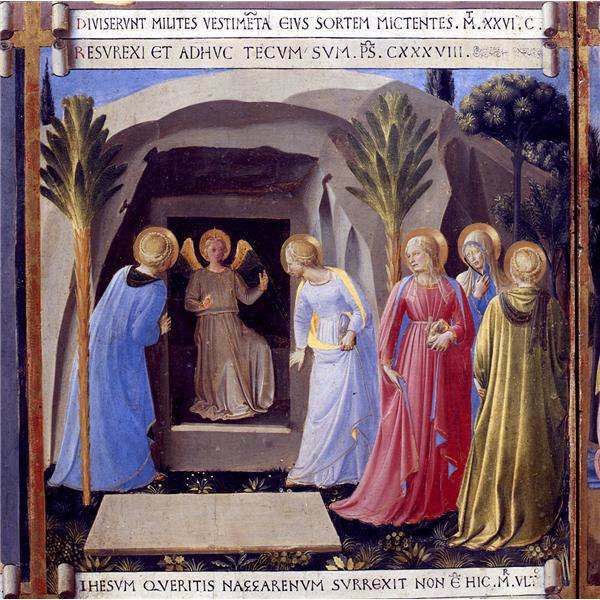 In the narratives of the Resurrection she is named “Mary of James”; (Mark, xvi, 1; Luke, xxiv, 10) and “the other Mary” (Matt., xxvii, 61; xxviii, 1). The title of “Mary of James” is obscure. If it stood alone, we should feel inclined to render it “wife of (or sister of) James”, but the recurrence of the expression ” Mary the mother of James and Joseph” compels us to render it in the same way when we only read ” Mary of James”. Her relationship to the Blessed Virgin is obscure. James is termed ‘ of Alpheus”, i.e. presumably “son of Alpheus”. St. Jerome would identify this Alpheus with Cleophas who, according to Hegesippus, was brother to St. Joseph (Hist. eccl., III, xi). In this case Mary of Cleophas, or Alpheus, would be the sister-in-law of the Blessed Virgin, and the term “sister”, adelphe, in John, xix, 25, would cover this. But there are grave difficulties in the way of this identification of Alpheus and Cleophas. In the first place, St. Luke, who speaks of Cleophas (xxiv, 18), also speaks of Alpheus (vi, 15; Acts, i, 13). We may question whether he would have been guilty of such a confused use of names, had they both referred to the same person. Again, while Alphas is the equivalent of the Aramaic, it is not easy to see how the Greek form of this became Cleophas, or more correctly Clopas. More probably it is a shortened form of Cleopatros.